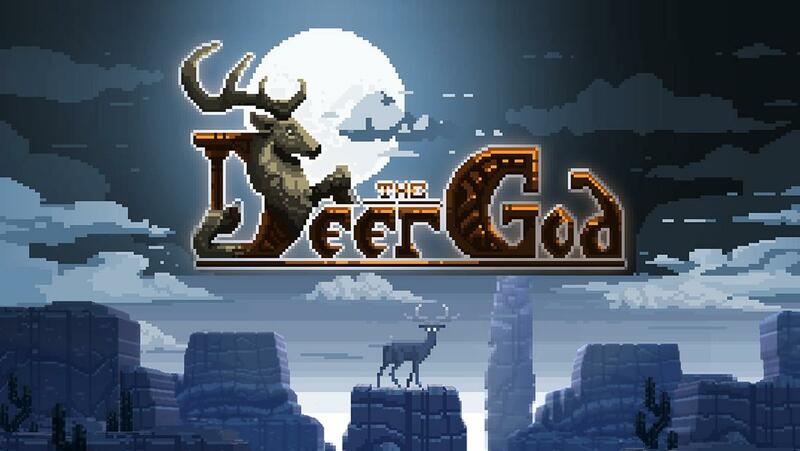 The Deer God was kickstarted about a year ago and was subsequently released on Steam. We've been waiting on the Android release ever since. Android users got an early alpha as part of a Humble Bundle way back in late 2014, but now the final version is ready. 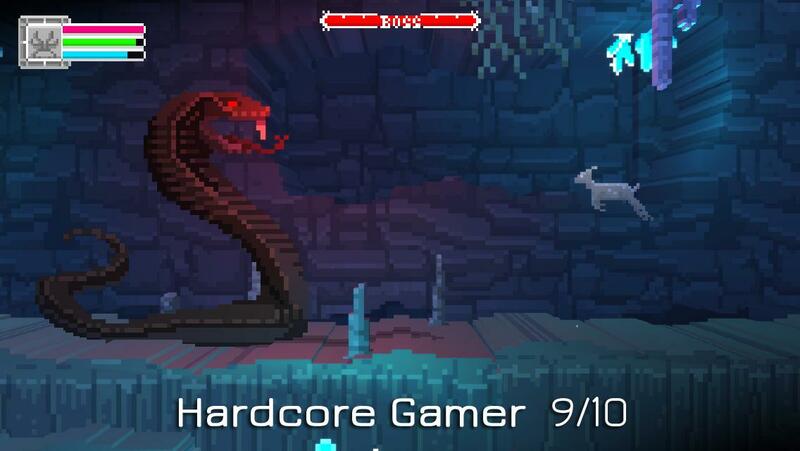 You can pick it up in the Play Store for $6.99, which is 30% off the final price. So what is The Deer God? 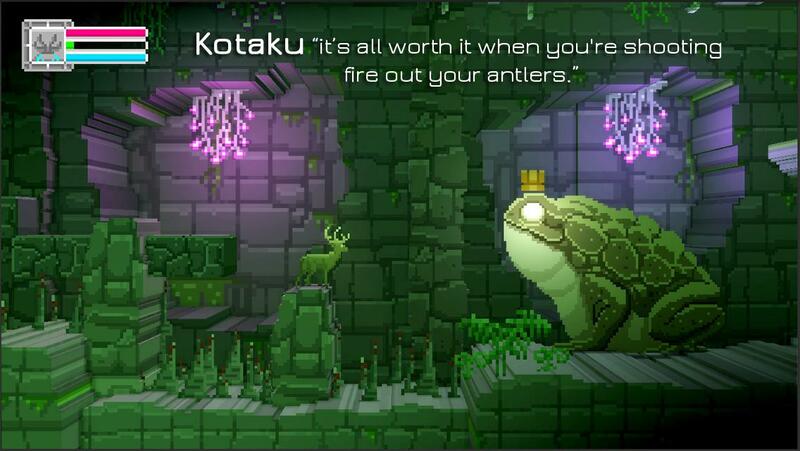 It's part endless runner and part RPG, but all neat 3D pixel-art. You are a deer in The Deer God (duh), but you weren't always one. 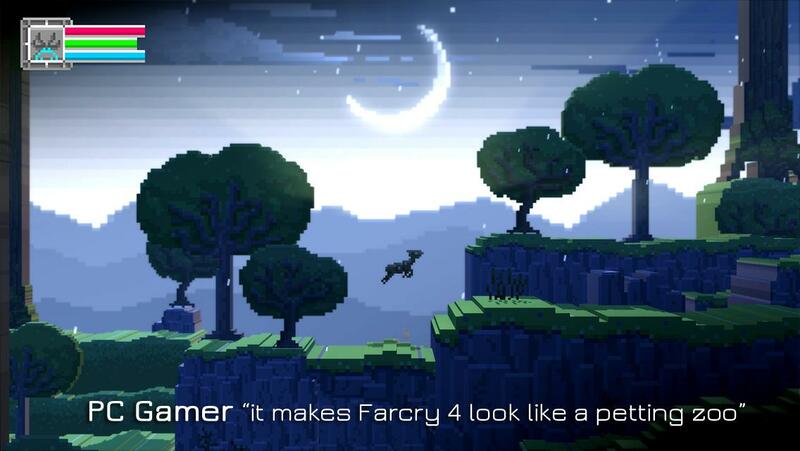 You are a hunter at the start of the game, but then you die and are reincarnated as a deer. How's that for karma? The world is randomly generated, so each time you play it's a new experience with fresh quests. 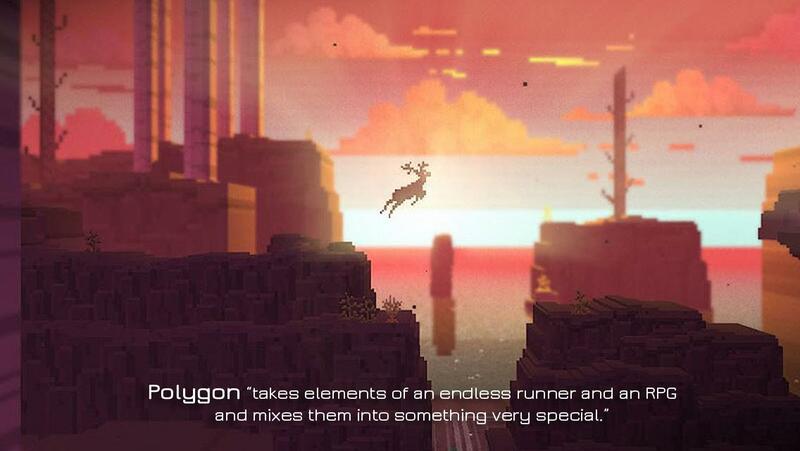 The Deer God has a full day/night system and an antler-based level system. I mean, what else can you ask for? It looks really polished and the soundtrack is great. The Humble Bundle alpha page does say that purchases of that bundle will be upgraded to the final version when it's available, but that doesn't appear to have happened yet. Maybe they forgot? Update: Crescent Moon Games says it'll be updated tomorrow.